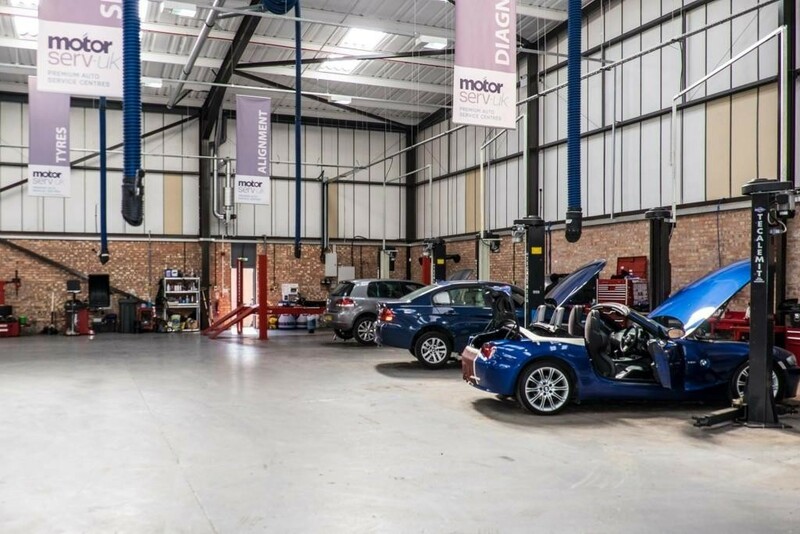 At Motorserv-UK, we pride ourselves on our efficiency, aiming to have your vehicle back to you as soon as possible, but if you are leaving your car with our team of professionals, why not make the day of it? Here are some of things you could do in Solihull while you are waiting for your car. Solihull boasts a fantastic shopping scene. Between the Touchwood Shopping Centre, Mell Square and the high street, there are more than 200 stores to explore. The Core Theatre is a multi-purpose arts centre in the heart of Solihull, where you can see shows, musical events and art exhibitions or take part in workshops and fitness classes too! Now that the weather is improving, it’s a great time to enjoy some of the green spaces in Solihull. Our service centre and dealership are just a stone’s throw away from Hillfield Park, but Elmdon Park, Malvern and Brueton Park, and Tudor Grange Park are also great locations for a stroll. Just past Hillfield Park, you’ll find Widney Manor Golf Club, where you can while away the time waiting for your car with a round of golf. If you have the kids with you, one way to keep them entertained is a visit to Umberslade Farm Park. Here they’ll be able to see, hold and feed a variety of animals and take part in activities. It’s a great day out! It’s only a 15-minute train journey to Birmingham from Solihull and there is plenty to see and do in this large city. The nearest station to catch a train from near Motorserv-UK is Widney Manor. Alternatively, if you don’t want to wait around while your vehicle is being seen to, we can offer a free pick-up and drop-off service within five miles of our site in Solihull. Contact Motorserv-UK to schedule an appointment or book an MOT or servicing online!